Quake Kare is a leading supplier of ER™ Emergency Ready disaster preparedness kits and emergency supplies for the home, office, classroom or vehicle. 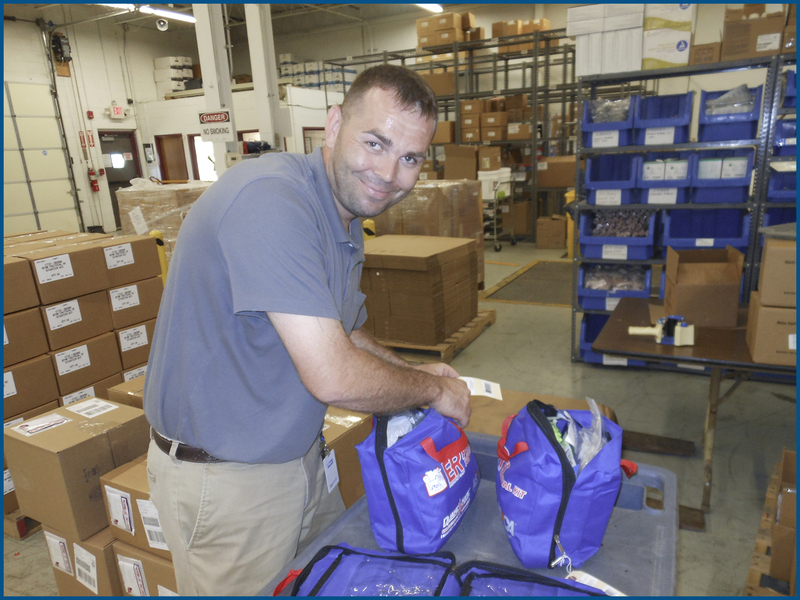 Since 1982, Quake Kare’s mission has been to provide top quality, comprehensive emergency kits and supplies for all disasters at competitive prices to make families, companies, schools and communities safer. Quake Kare began as a small women-owned business founded in Moorepark, CA. Former owner/CEO, Sherry Heitz, established Quake Kare as an outlet for families and businesses to purchase prepackaged, comprehensive survival kits in earthquake country. The company has since grown to be an industry leader in disaster preparedness products supplying all types of disaster preparedness kits and supplies to families, schools/universities, corporations and municipalities across the U.S. and internationally. In 2014 Quake Kare’s assets were purchased by the Lighthouse for the Blind (www.lhbindustries.com), a non-profit headquartered in St. Louis, MO whose mission is to provide employment opportunities and support programs to adults and children who are legally blind. The Lighthouse staff remains dedicated to Quake Kare's principle of providing quality, comprehensive emergency preparedness supplies for all disasters and locations at affordable prices. Being an industry leader in manufacturing and wholesaling, Lighthouse for the Blind/Quake Kare is able to offer the most reliable products at competitive prices. 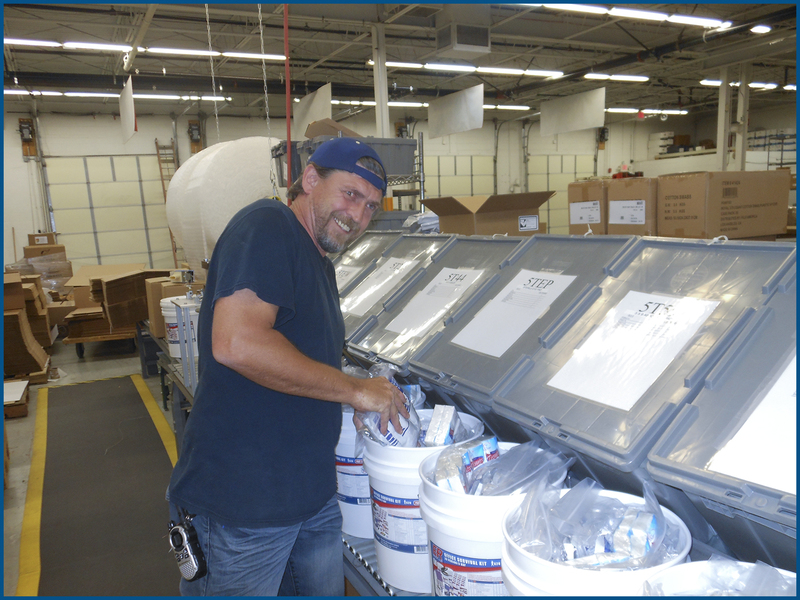 Quake Kare’s line of preparedness kits are currently assembled with pride in St. Louis, MO by employees who are legally blind. For more information regarding our mission and programs, please visit www.lhbindustries.com. To be the world’s leading supplier of emergency preparedness products and services by providing our customers with the quality products at the right time and place, and at the lowest possible cost. Assist businesses, schools, hospitals and homeowners in preparation for unpredictable yet inevitable natural or man-made disasters. To assist individuals who are legally blind maintain dignity and independence by making available employment, education and support services.